Every year new laws impact the HR industry and professionals need as much advance notice as possible to effectively to prepare. 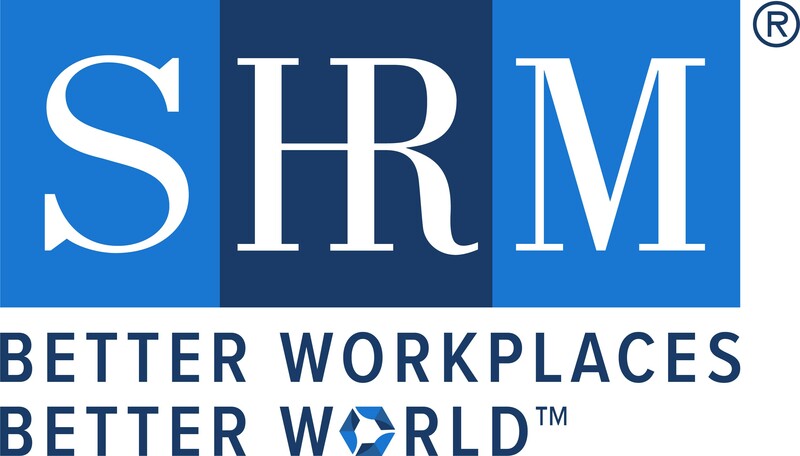 San Diego SHRM is excited to announce that we will have a law day conference event in the fall this year in review of laws that will take effect in 2019. Don’t miss this opportunity to be in the know!